DC Comics once again announces a new TV Series as they build on their growing selection of ongoing TV Series. 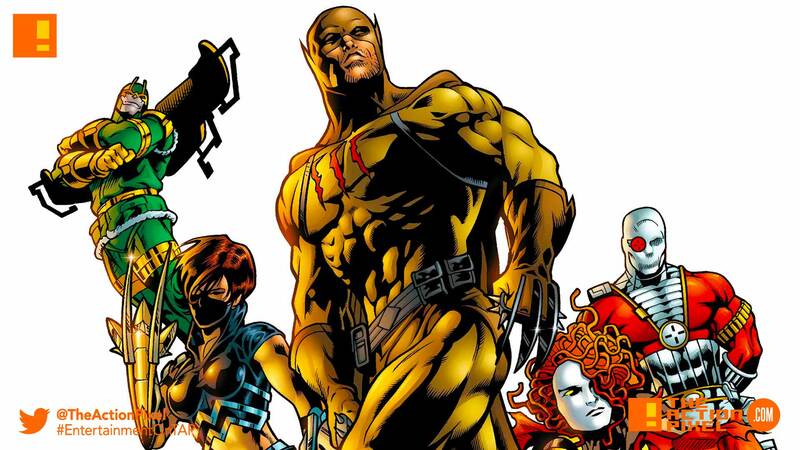 News comes to light that the Secret Six franchise will be getting the TV series treatment. The project is currently in development and will premiere under the CBS Television banner. The series is described as following six morally ambiguous strangers, each with their own unique specialities and secret pasts. They are brought together by an enigmatic figure who blackmails them into working as a team to expose the corruption of the corporate and political elite. And with the WB having recently launched their DC Universe streaming app, to feature TV Series like Titans, Doom Patrol, Swamp Thing, Stargirl and a Harley Quinn animated series in development.